The 2016 Honda Ridgeline, the Desert Truck concept from Honda, was debuted at the SEMA show. The off-road racing truck 2016 model has been designed specifically for participation in the SCORE Baja 1000 racing circuit and will not get into any dealerships for the moment. No new versions of the Honda Ridgeline made an appearance in 2015; however from 2005 when it made a promising start with annual sales of 50,000 units, its popularity decreased and since 2009 not more than 18,000 units have been sold every year. The 2016 version is meant only for racing in the SCORE Baja 1000 and is seen as a heralding of the return of the Honda Performance Division (HPD) to truck racing since 2012. Jointly developed by HPD and the Proctor Racing Group, 2016 Honda Ridgeline features a 3.5L twin-turbocharged V6 engine, present in the new Honda Pilot, delivering 280 horsepower and a peak torque of 262 pound-feet. The racing truck is expected to feature a tube-frame racing chassis though the production version, reported for a 2017 release, would sport a unibody model as in the earlier version. The 2017 production model would most likely not include the turbo-chargers in the engine. The company confirmed that the production version will feature a similar side, front, roof and bed revealing that the new pickup truck will stick very close to the proven and popular model. 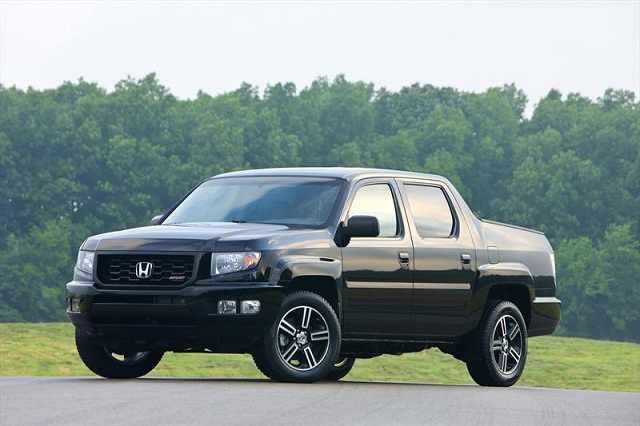 The 2016 Ridgeline’s engine features cylinder deactivation and hence is expected to have better fuel economy although its towing ability (5,000 pounds) is far below that of the Toyota Tacoma (6,800 pounds). 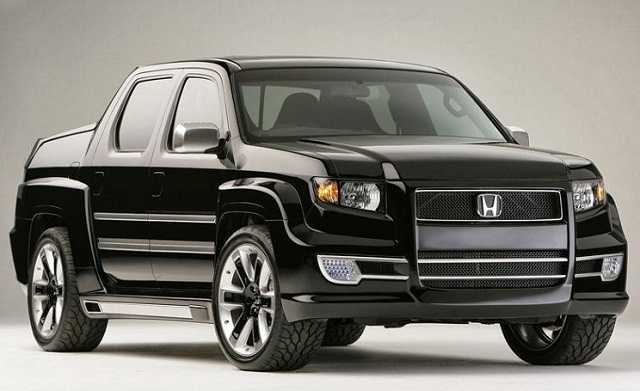 Although the 2016 Honda Ridgeline is expected to be only a concept truck and will not be available for purchase by customers, this version is seen by experts and analysts to be a teaser to the 2017 production model.